It would be an understatement to say that Half-Life is a great PC game. Actually, Valve’s debut game caused a sensation back in 1998, due its superb single player action and story. 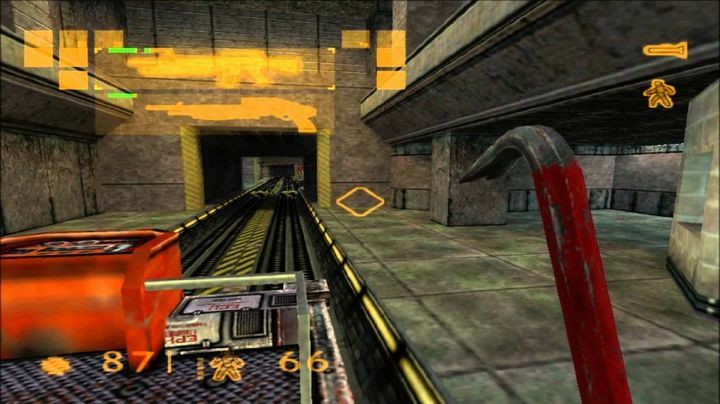 And let’s not forget that this game also introduced one of the most popular video game characters of all time – none other than Gordon Freeman, the silent physicist from MIT who inadvertently becomes an action hero in Valve’s game. 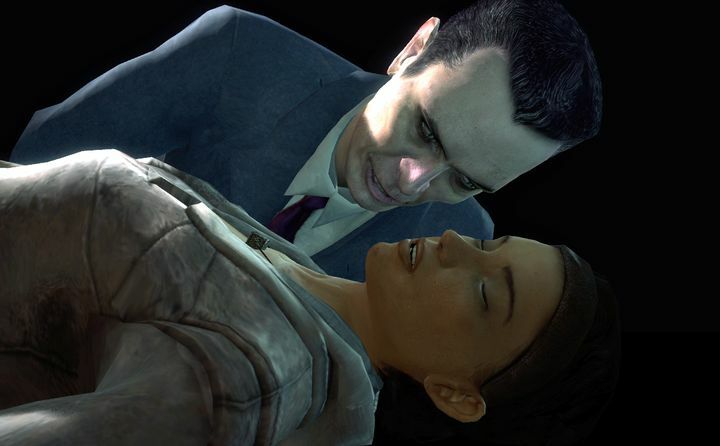 A sequel and two standalone episodes would come later, but to many the original remains the highlight of the series, despite the brilliance of 2007’s Half-Life 2: Episode Two, the last Half-Life game we have gotten to date. It’s not surprising then, that Half-Life is amongst the top 10 selling PC video games of all time, and regularly ranks high in most top video games of all time lists. And Half-Life even got a great, fan-made remake in 2012 named Black Mesa. This was a great recreation of the 1998 original and has become the preferred way of reliving the Half-Life experience for many these days. Purists might still prefer the original game though, and believe it or not, Valve recently released a new update for its now 19 year old game. This obviously doesn’t make any big changes to the old classic though. The only change directly affecting game play in this patch is Valve’s fixing of “a crash when quickly changing weapons that are consumable”. But while fixing bugs in a 19 year old game is certainly a commendable thing, one can’t help wondering if this sudden patch for Half-Life could signal a renewed interest in the franchise on Valve’s part. After all, the US company has never ruled out that it will be making Half-Life 3, perhaps the most desired sequel in the history of gaming. Half-Life came out in 1998, and the last entry in the series (Half-Life 2: Episode Two) a decade ago. Is another on the way? And since releasing a patch for Half-Life now is bound to get the entire Internet talking about the game again, perhaps this might be a subtle tease for that Half-Life sequel we’ve been waiting more than a decade for? I wouldn’t be holding my breath to see the likes of Gordon Freeman or Alyx in a video game any time soon though, as Valve is more focused on its digital distribution platform Steam and even the hardware business with the HTC Vive headset these days. Actually, some would think that it is far-fetched to refer to Valve as a video game developer these days. So, this latest Half-Life patch might just be a minor update and nothing else then, and also Valve’s way of thanking community members and fans for pointing out remaining glitches in this 19 year old classic. But still, one can only dream that the franchise might return one day with another Half-Life sequel that does fans of the series proud in the future.